Respite Reflections’ purpose is to help people push the “pause” button in their transition work — to take a break from the thinking, researching, networking and preparing for interviews. Taking a moment to center yourself, ponder a positive thought, and focus on a broader perspective is invaluable during a time of transition. because you will find happiness and love in the process. If we are wondering why we are not getting what we think we should be getting, could the answer lie in some universal equation in which what we give out is equal to what we receive back. Is there some karmic equation that delivers to us in equal measure what we give away? 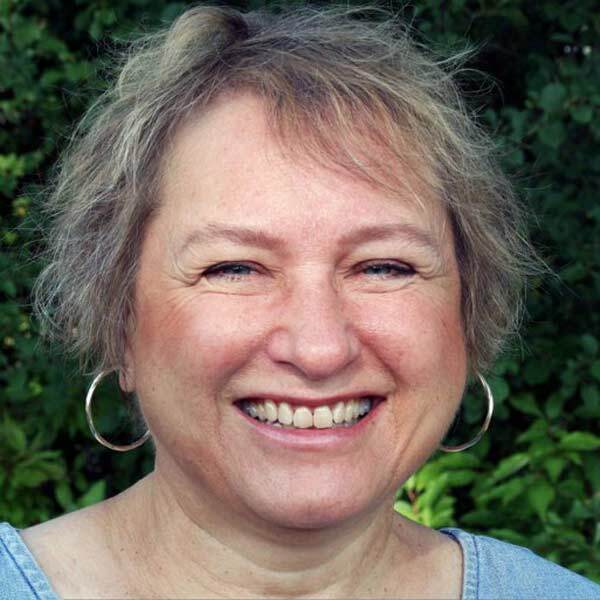 Dr. Connie Popp is a board member for The Center for Life Transitions as well as an active facilitator for the Center’s Life-SHIFT and Job Search Courage programs. She is also the Director of Campus Ministry at Alverno College in Milwaukee, Wisconsin. Read more. Learn new methods to face and manage change: career, personal, family, spiritual. Watch LifeSHIFT: Work & the Christian Journey presentations online. Watch Job Search Courage free online. Receive news and ideas from us, including TranSpirations, messages about transition and spirituality, along with notices of upcoming events will be sent to you. Subscribe now. Call us at (414) 394-9347, or send us an email. We look forward to connecting with you. 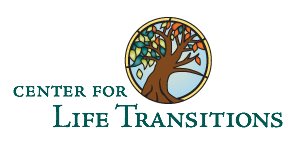 The Center for Life Transitions, Inc. is a non-profit 501(c)3 organization that helps individuals plan for career transitions.